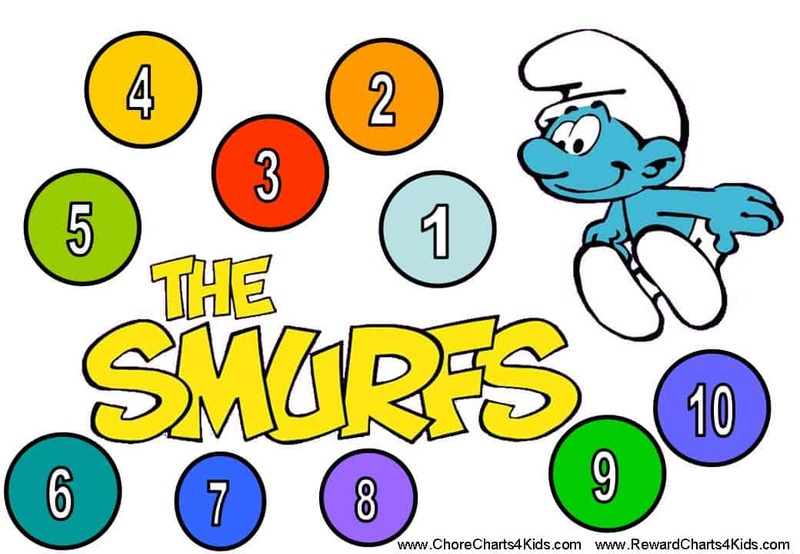 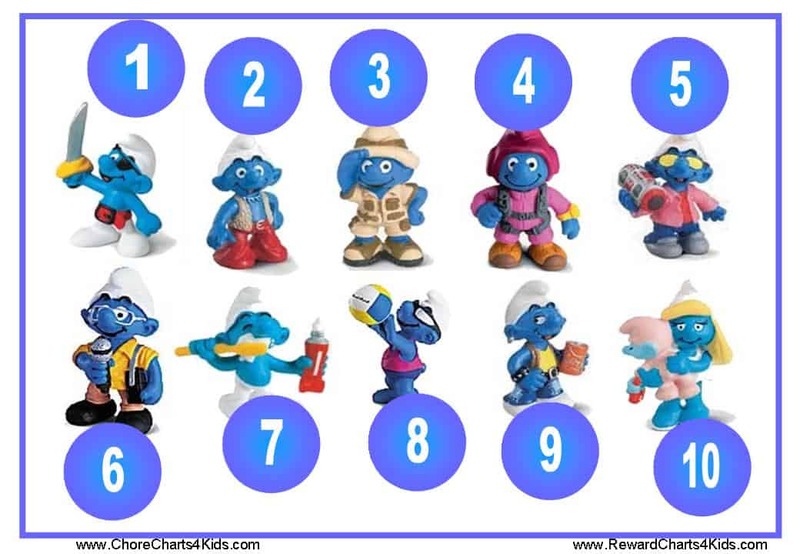 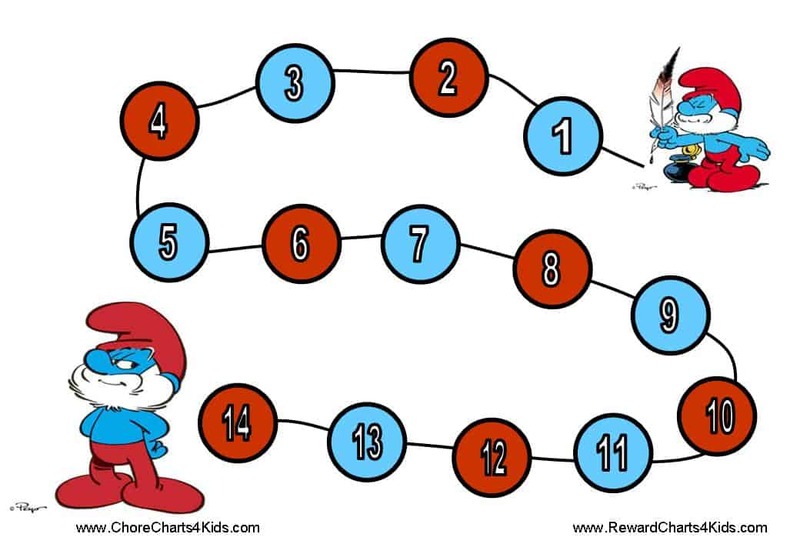 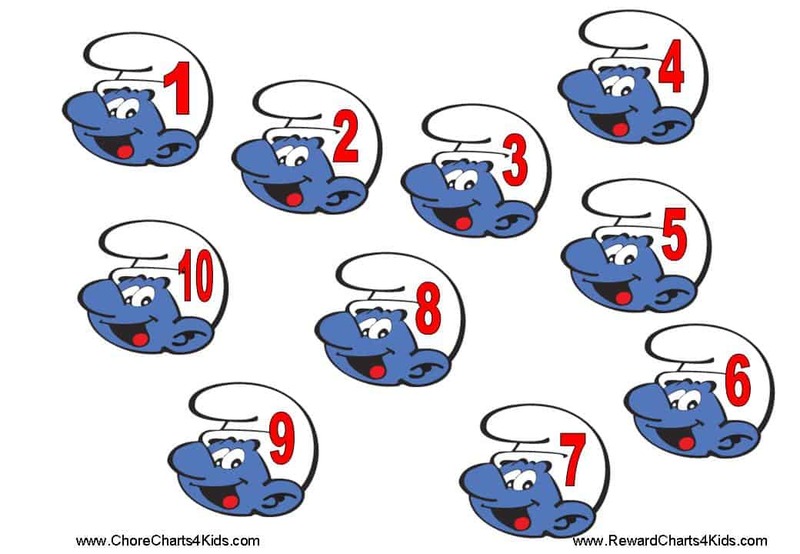 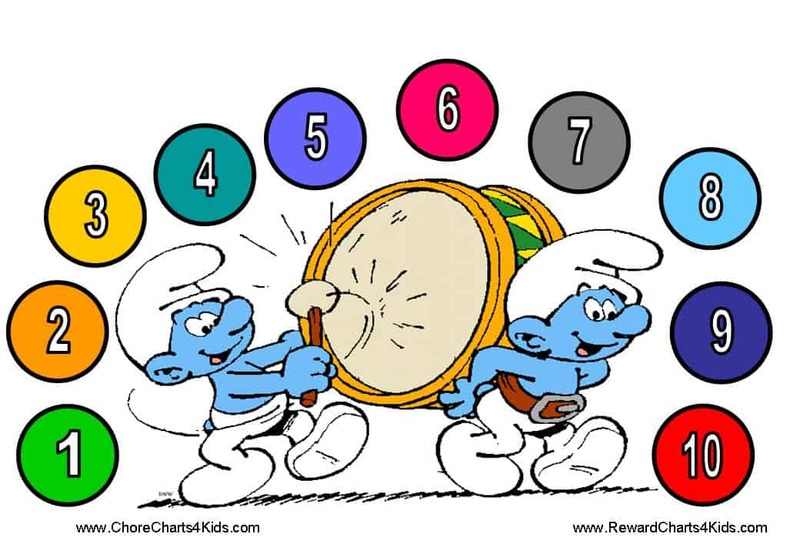 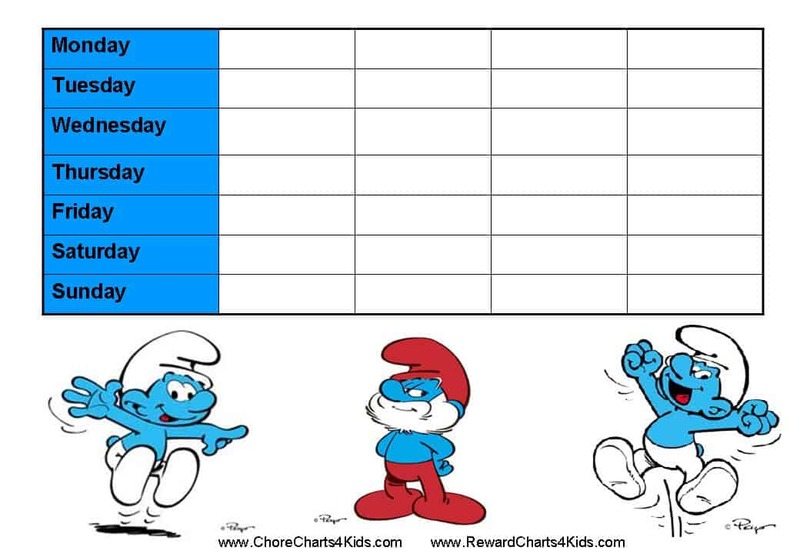 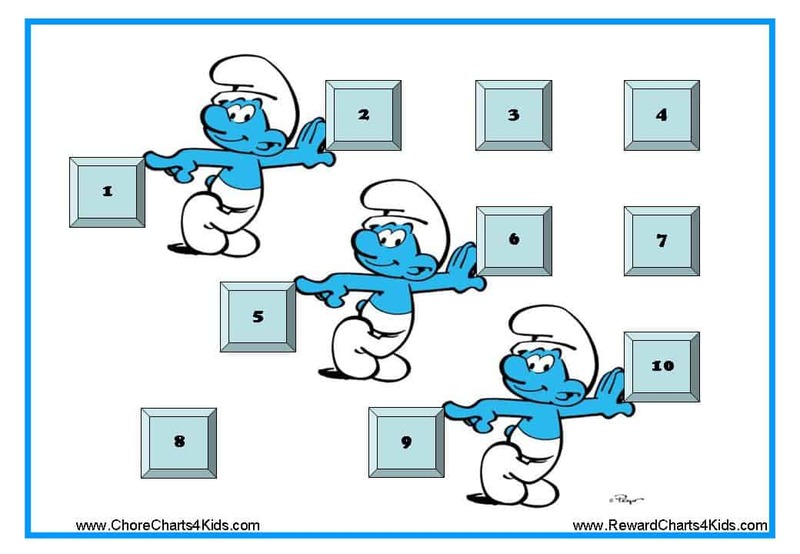 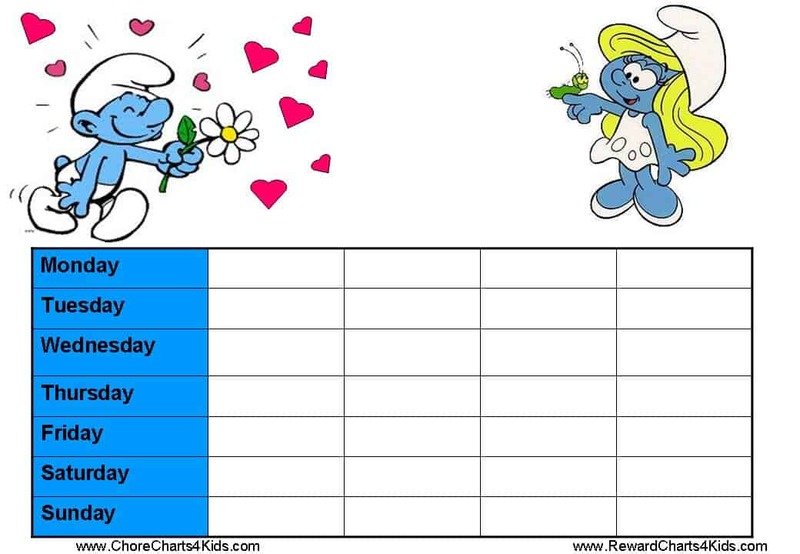 A large selection of free printable Smurf Reward Charts for children. 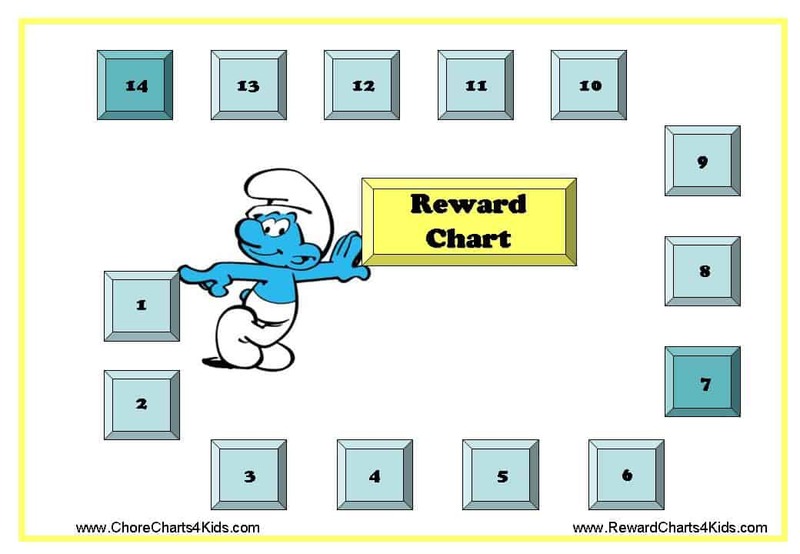 This is an 18 step reward chart. 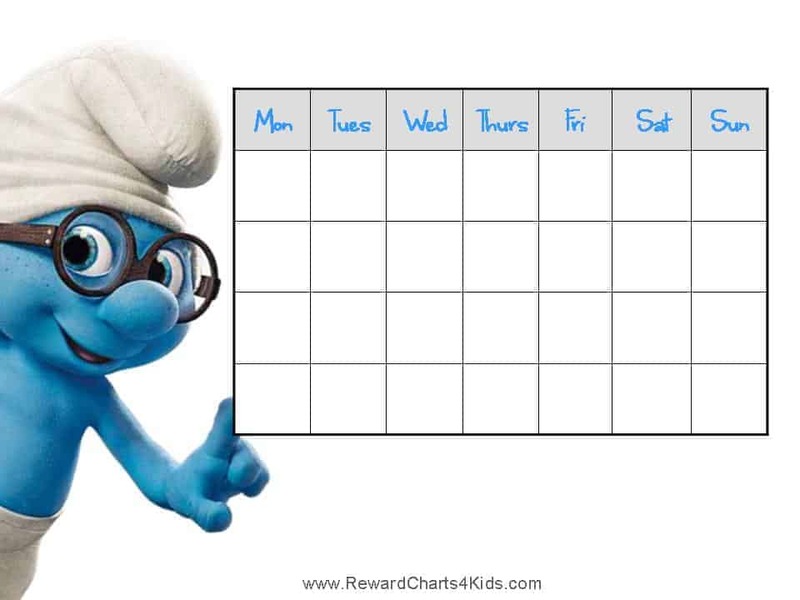 Mark a square each time your child behaves well or does something that you think deserves a reward. 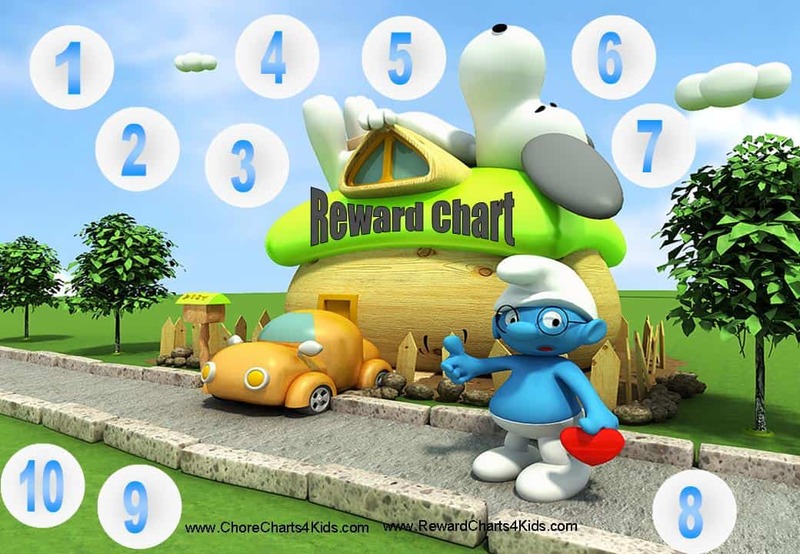 This is a weekly reward chart from Monday to Sunday. 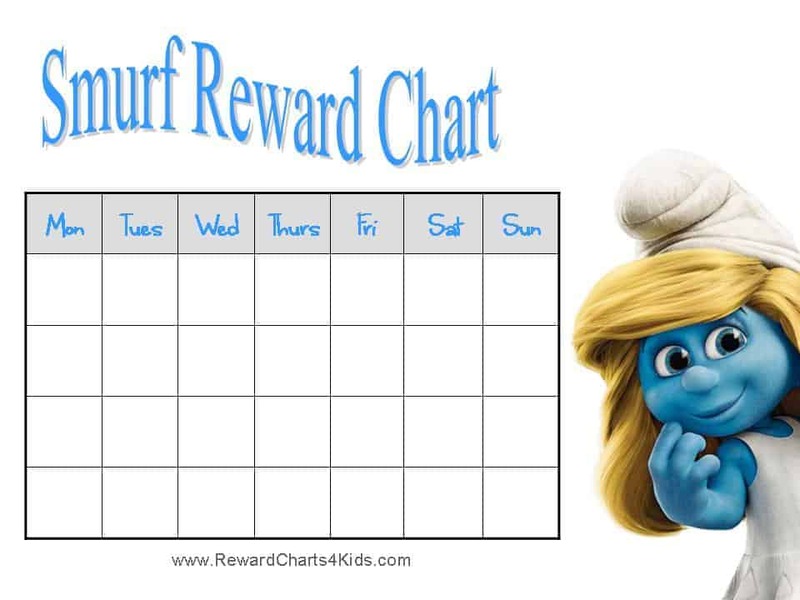 This is a weekly reward chart with the title “Smurf Reward Chart”.